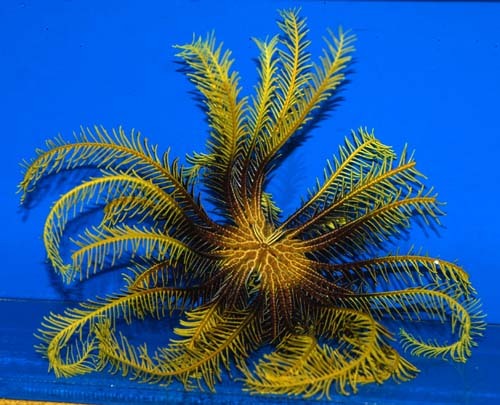 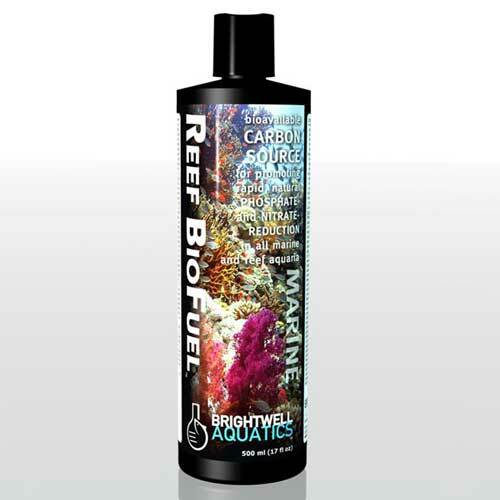 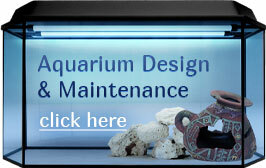 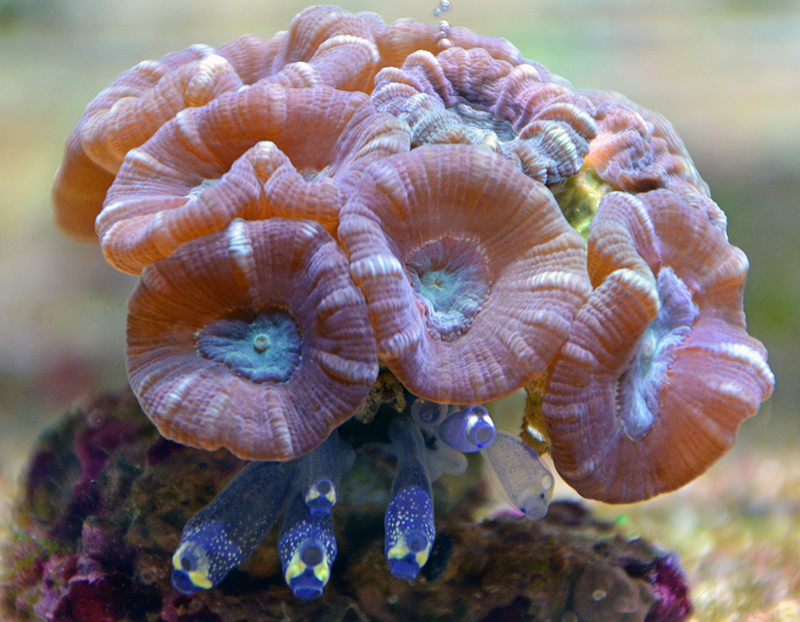 Something Fishy :: Aquarium Supplies :: Additives & Medications :: Brightwell Aquatics :: Brightwell Aquatics Elemental - Dry Reef-Building Complex for Corals, Clams, etc. 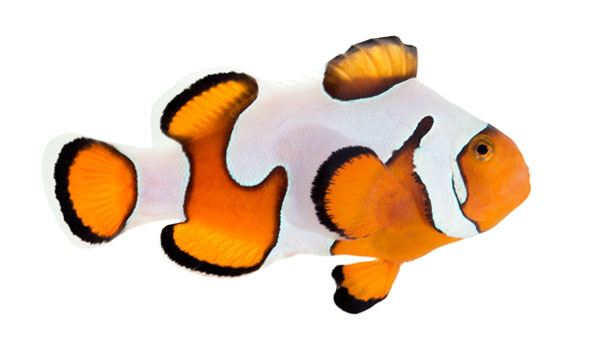 400 g. / 14.1 oz. 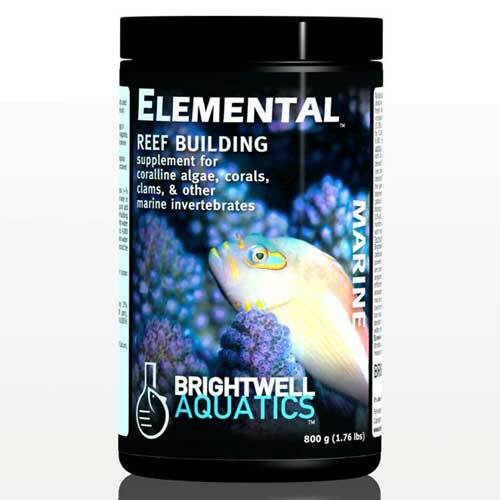 Home :: Aquarium Supplies :: Additives & Medications :: Brightwell Aquatics :: Brightwell Aquatics Elemental - Dry Reef-Building Complex for Corals, Clams, etc. 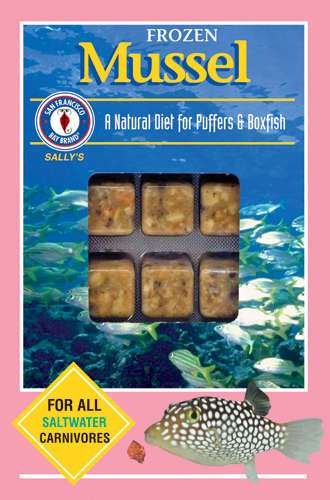 400 g. / 14.1 oz.